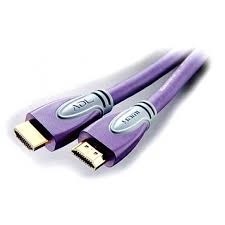 Everything Matters There is a popular misconception that inexpensive HDMI cables perform as well as more costly designs and that digits are just digits. They said the same about SPDIF digital cables, but it’s generally accepted now that they do, and in fact the length of the cable matter to best avoid internal reflections that cause timing errors. 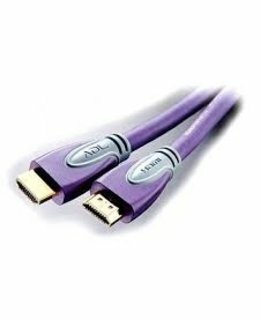 The design, materials and build quality of every cable counts, especially with HDMI having to cope with greater and greater bandwidth. 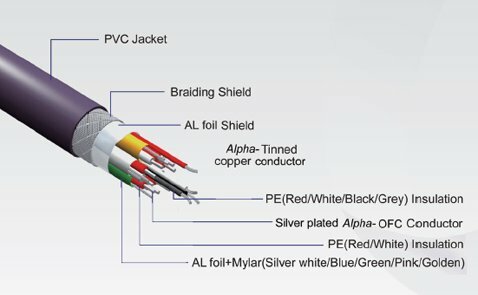 Meticulous attention to build quality is a large part of the Pure Transmission engineering equation: Top quality silver-plated μ?OFC conductors are surrounded by triple-layer shielding and terminated with ADL’s beautifully-finished nonmagnetic α (Alpha) 24k gold-plated conductor in a 24k gold-plated nonmagnetic copper alloy body.